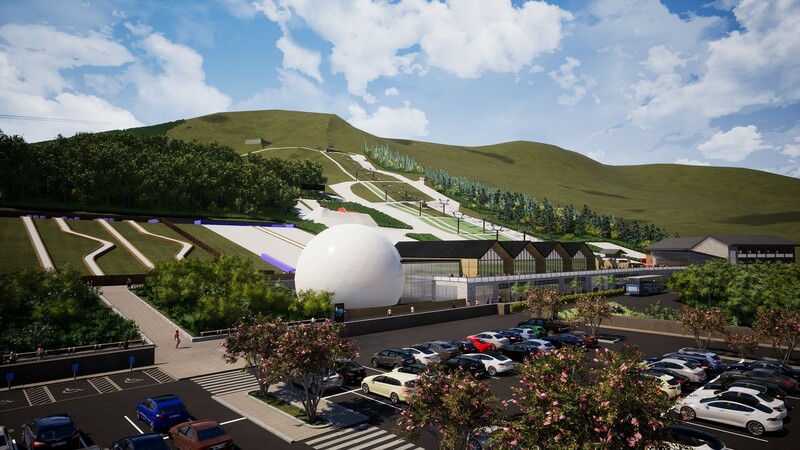 Midlothian Council are to stage a drop-in event to communicate plans to transform Midlothian Snowsports Centre into a year-round leisure destination. 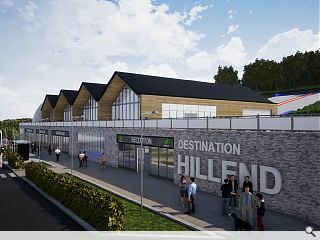 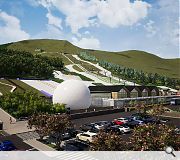 A pre-planning application notice has already been filed for the scheme, which would be augmented by the introduction of new activities including a zip line, ‘alpine coaster’ and an activity dome to broaden the appeal of the Hillend attraction, as well as ‘glamping’ wigwams, a function room and infrastructure improvements. 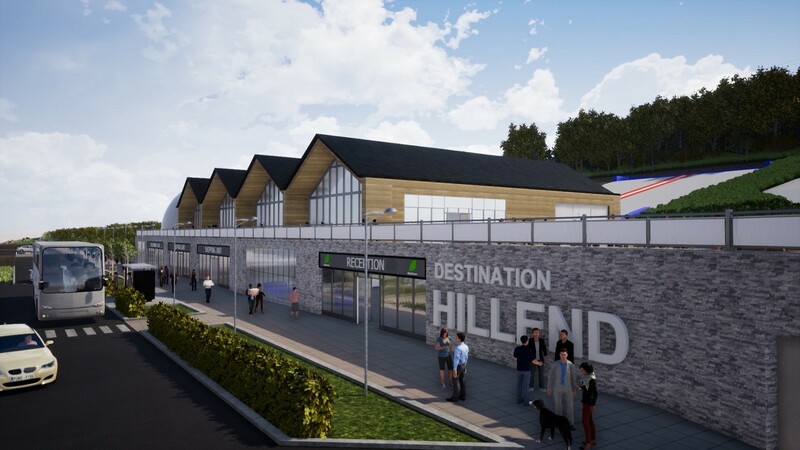 The event will take place at the centre itself on 28 January between 14:00 and 19:30, ahead of an application for planning permission in the spring.